The Defibtech Lifeline is simple to use, allowing both the trained and untrained user to perform a rescue on the device. 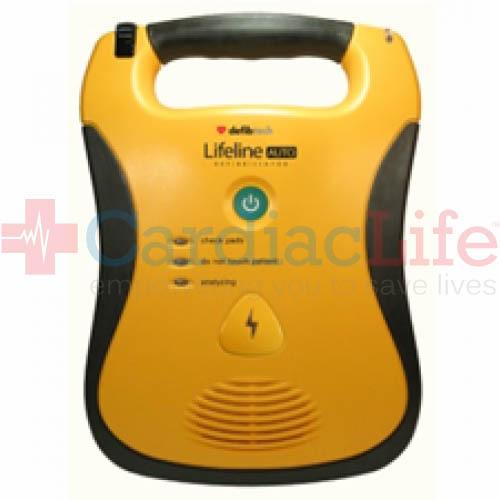 The Lifeline defibrillator has loud and clear voice prompts that walk the user through a rescue. 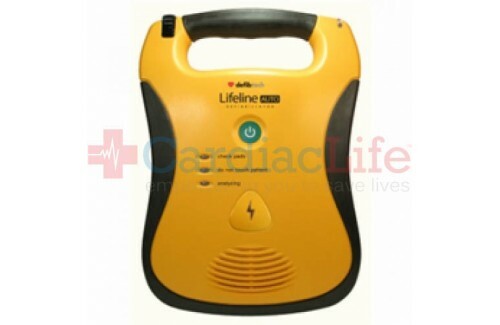 With an IP rating of 54, this defibrillator has a high resistance to water and dust.